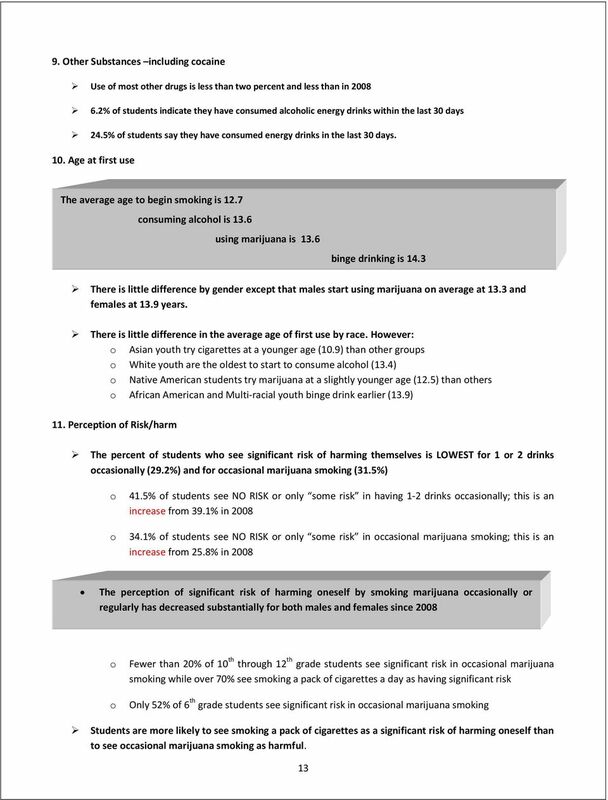 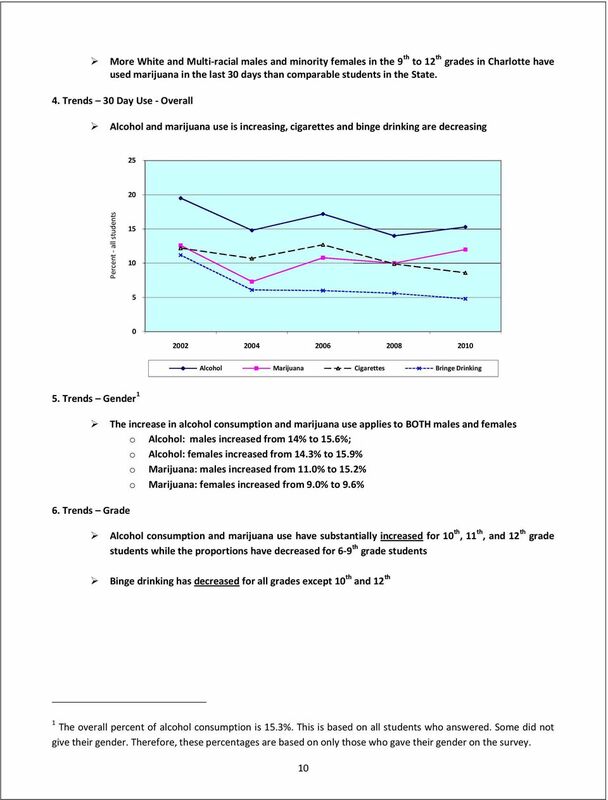 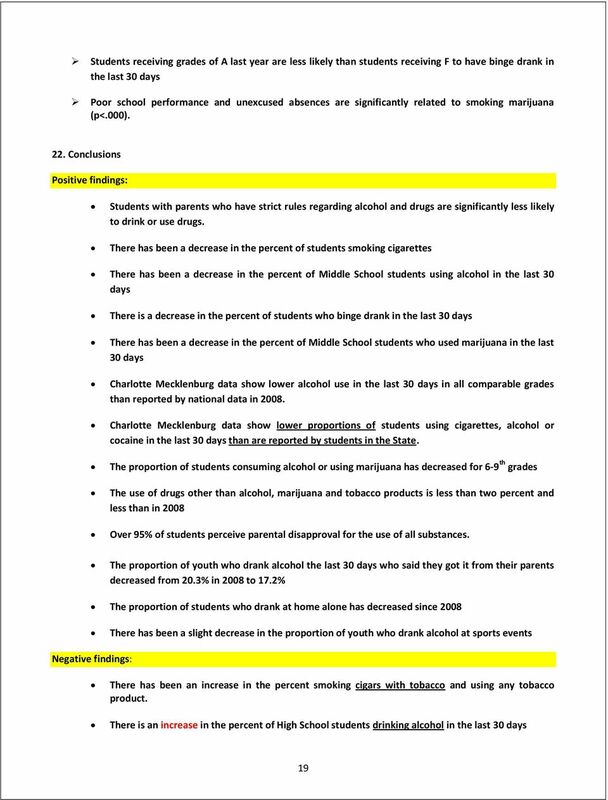 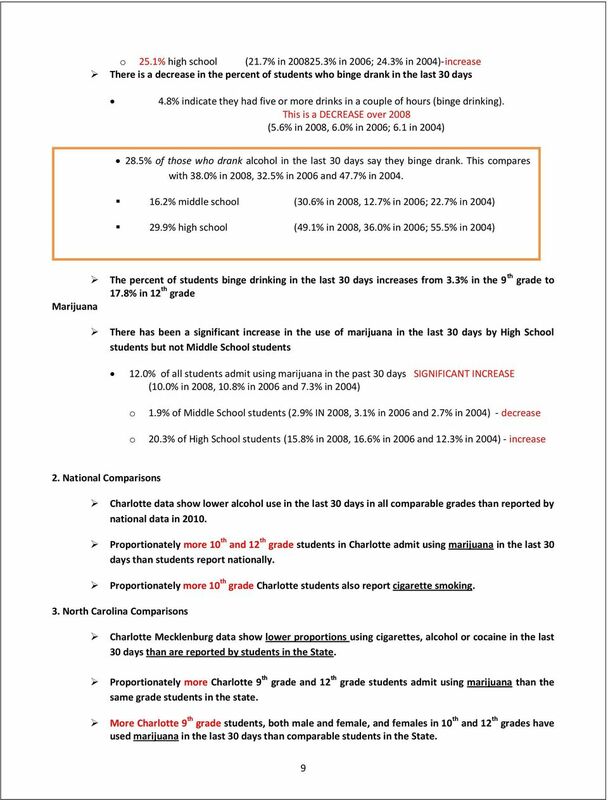 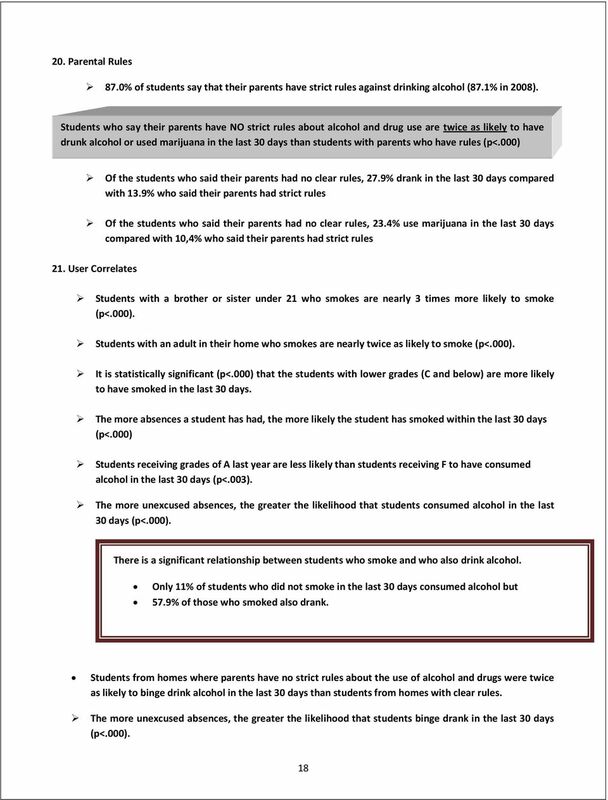 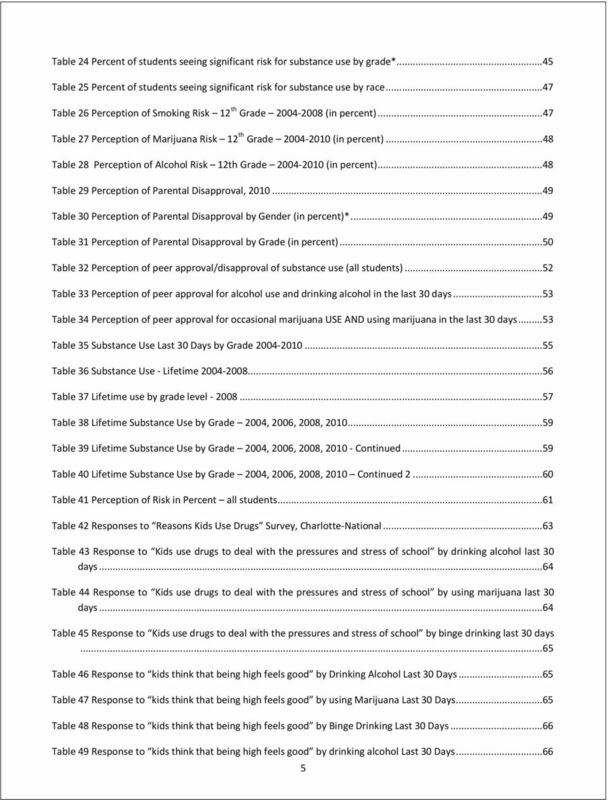 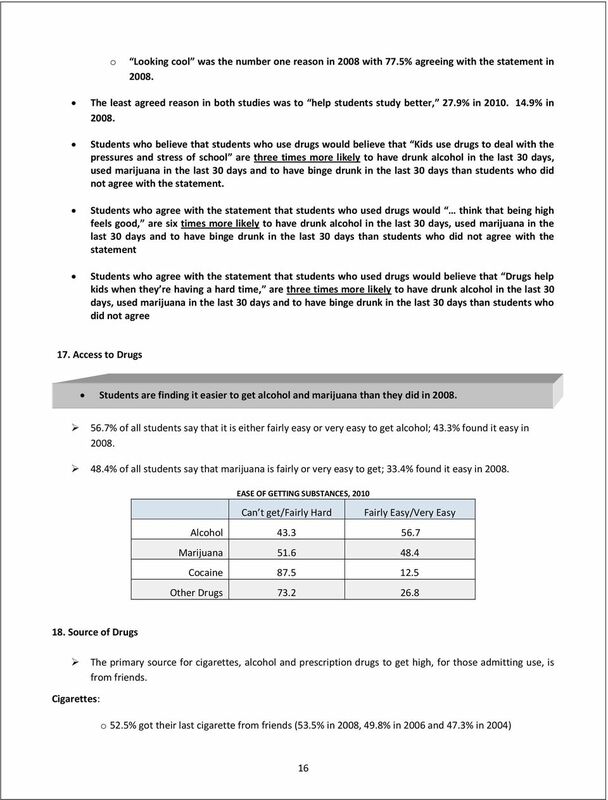 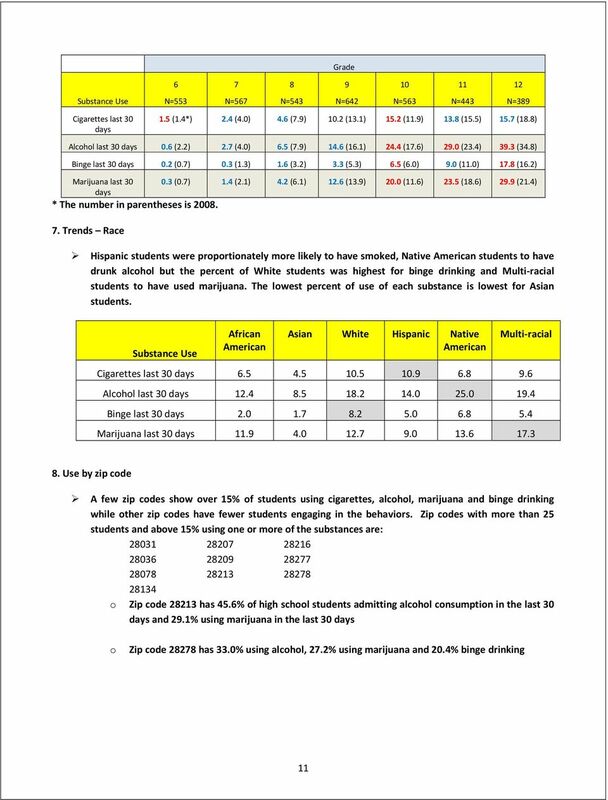 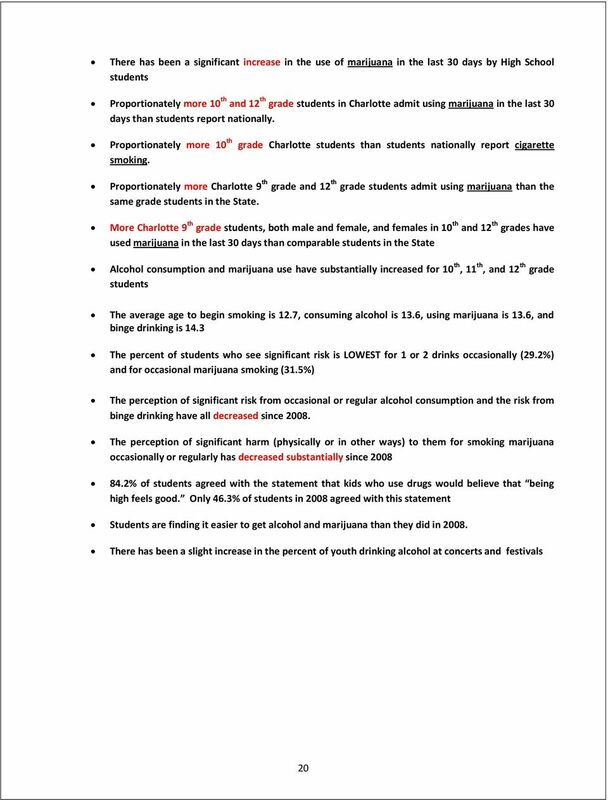 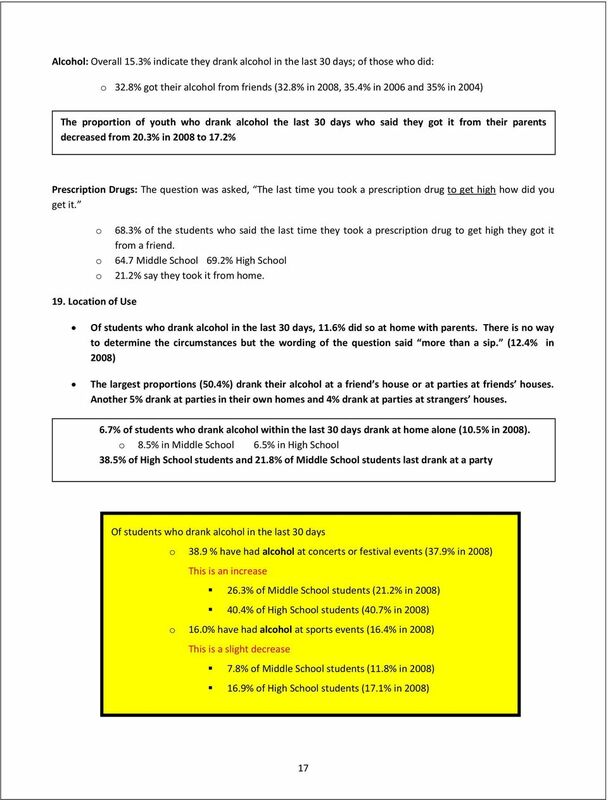 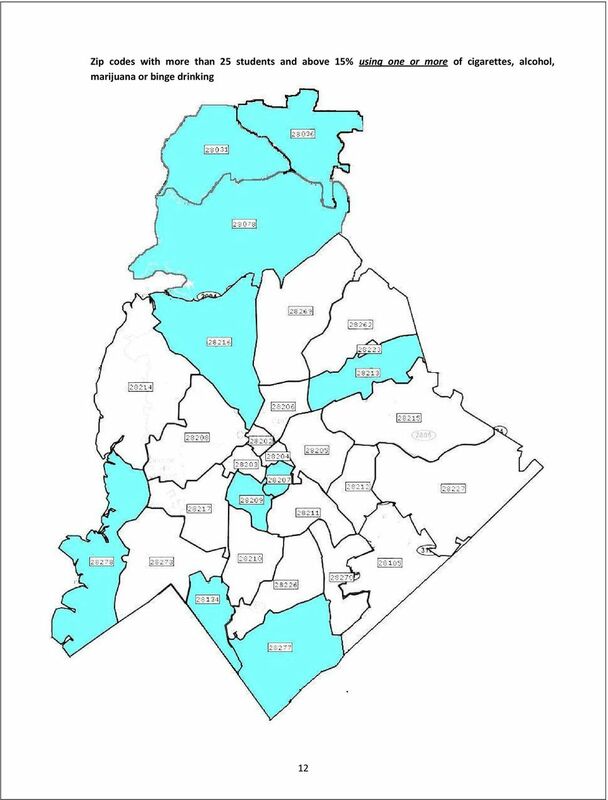 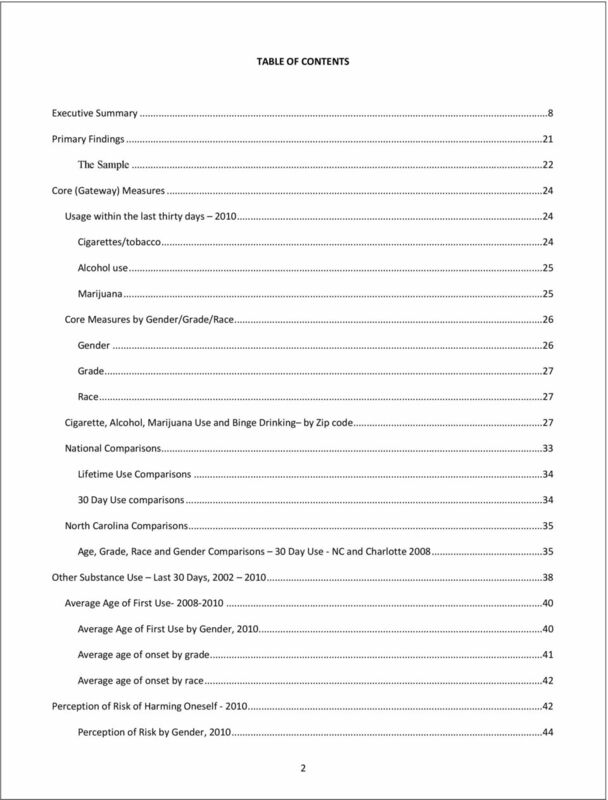 Download "YOUTH DRUG SURVEY CHARLOTTE-MECKLENBURG PUBLIC SCHOOLS"
POSITION STATEMENT ON MEDICAL MARIJUANA AND MARIJUANA LEGALIZATION Community Anti-Drug Coalitions of America (CADCA) strongly opposes any efforts to pass medical marijuana initiatives or marijuana legalization. 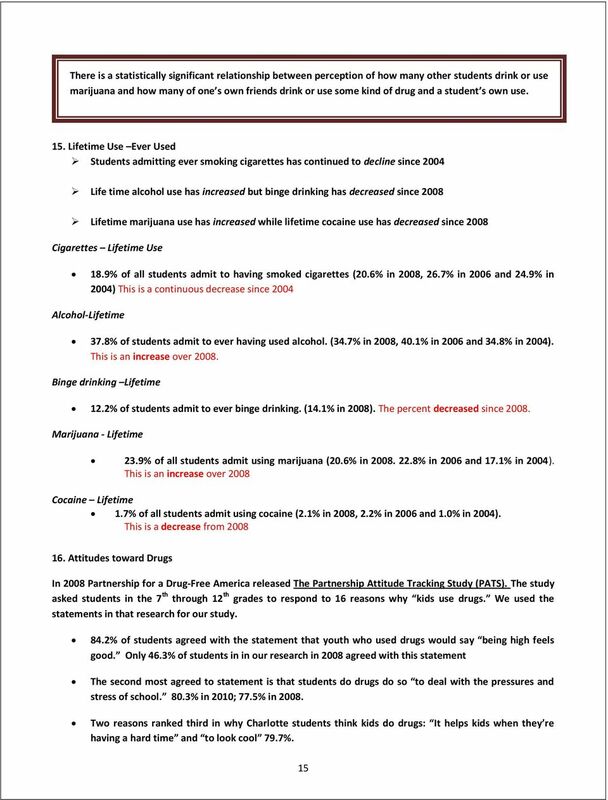 Addictions Foundation of Manitoba The Addictions Foundation of Manitoba is responsible for providing rehabilitation and prevention services for Manitoba citizens relating to substance use and problem gambling. 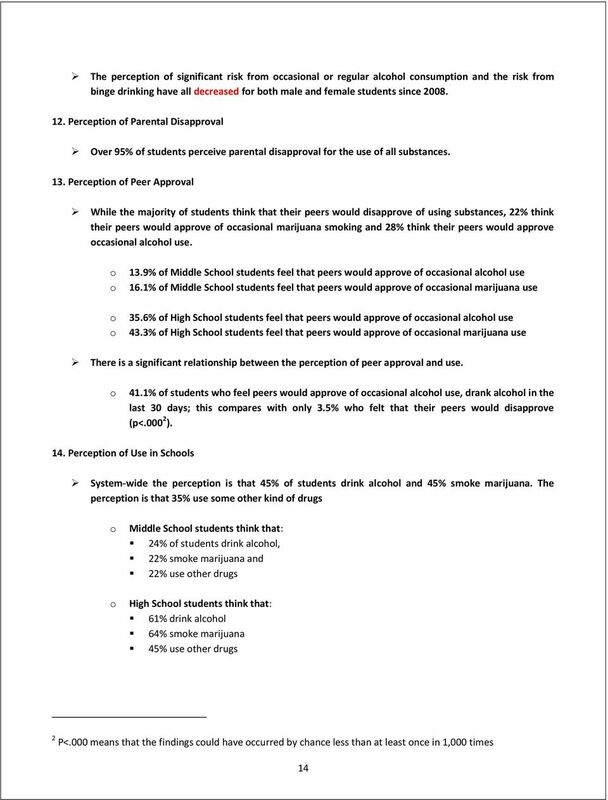 How Does. 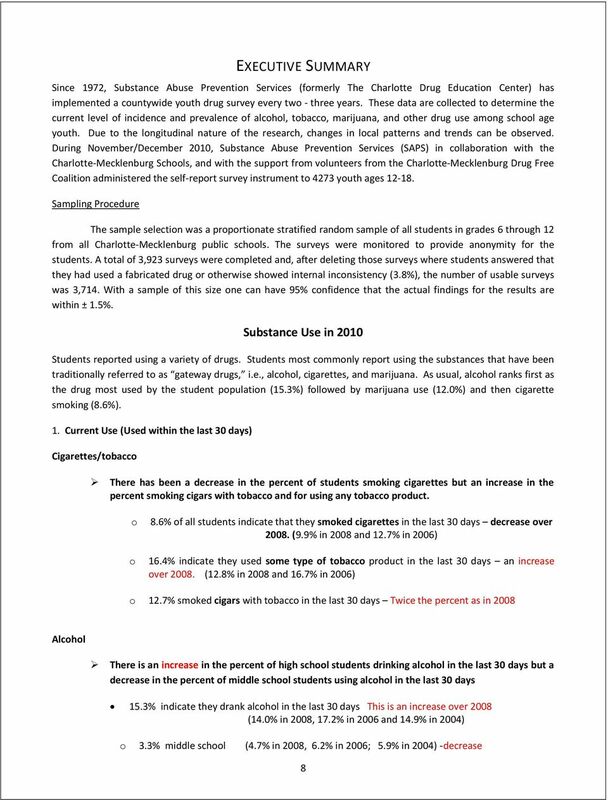 Affect the World of a. 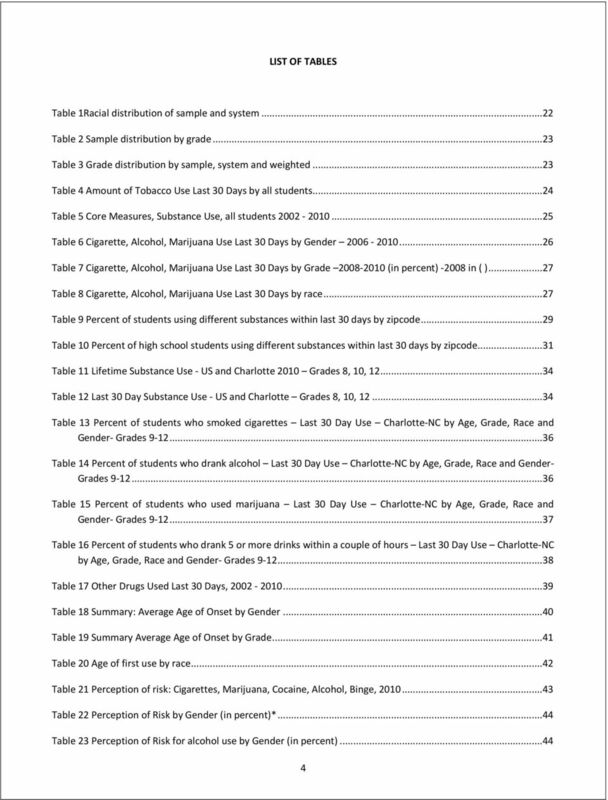 Child? 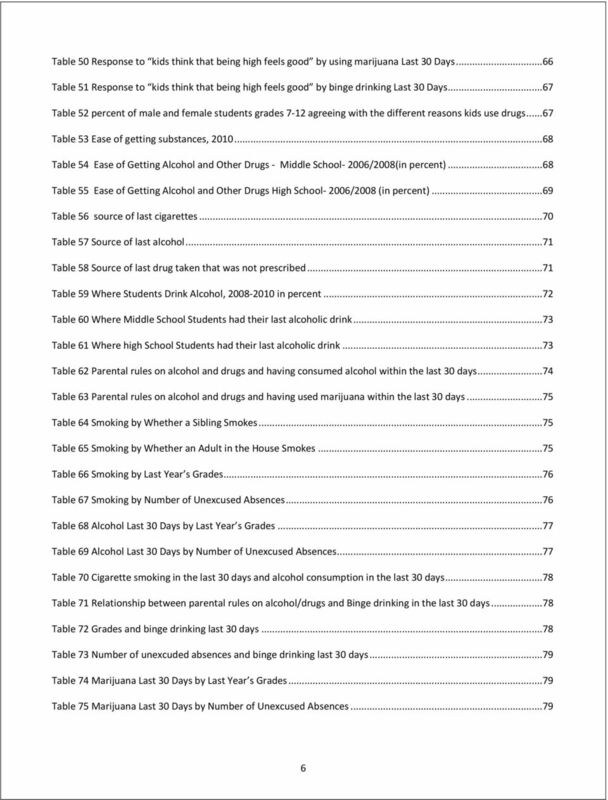 Recovery Services of rthwest Ohio, Inc. 200 Van Gundy Drive Phone: 419-636-0410 Bryan Ohio 43506 Fax: 419-636-6510 Driver Intervention Program Intake/Screening Interview Name Address Street Social Security.